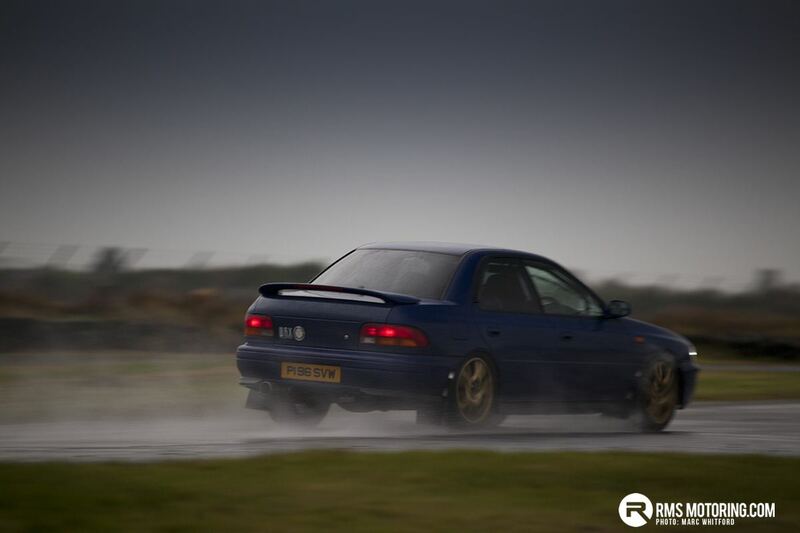 The final event of the Trackskills season took place on Sunday 13th November and it was obvious that we had run out of sacrificial virgins, as the rain never really stopped all day. It was never a genuine downpour but it was always at least a fine drizzle. 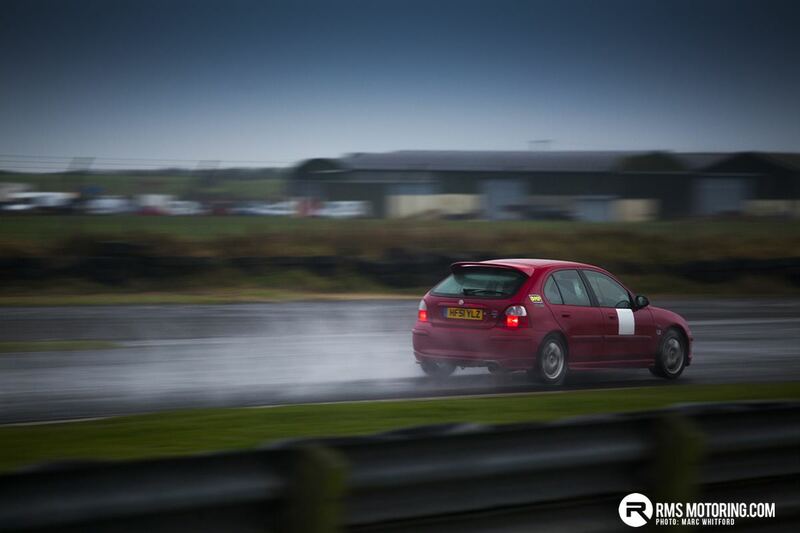 With the ever-present Kirkistown wind during the early part of the day, slicks would still have been a brave option as there was no standing water and the track was greasy. 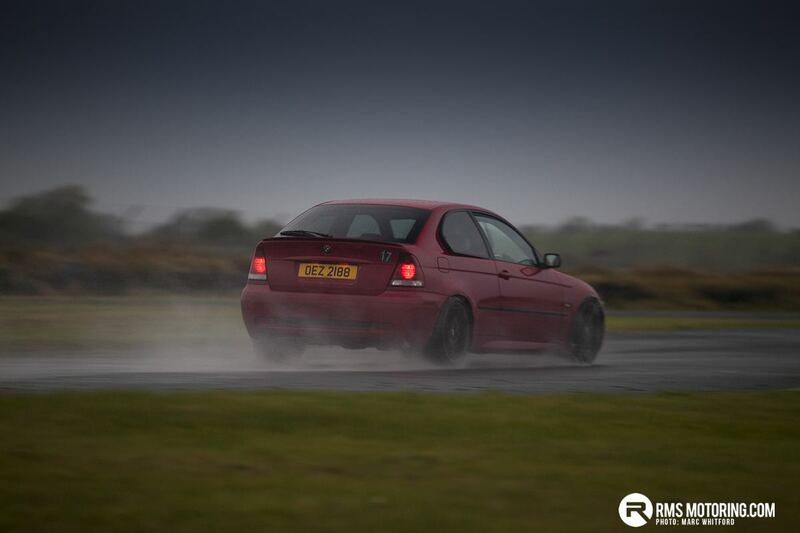 However, just before lunch, the rain got heavier and a BMW dumped its oil liberally round the whole circuit. Driving became very interesting. 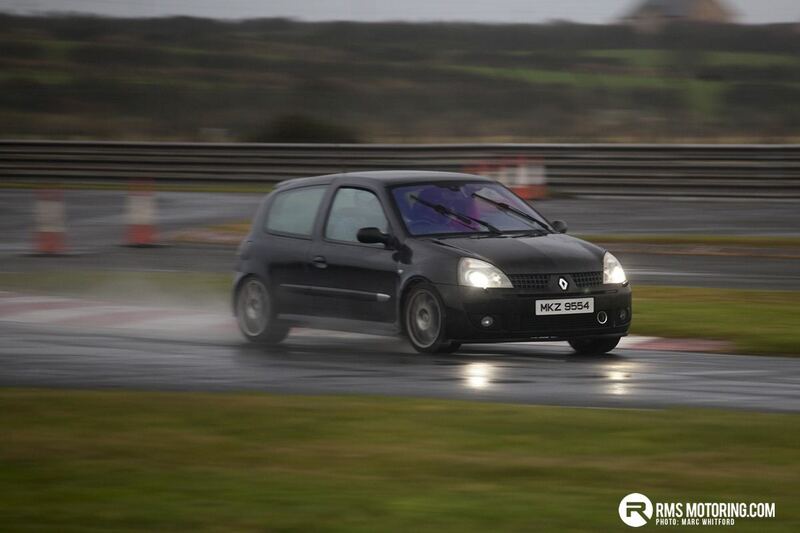 Even though this was the last run of the season, we still had a number of new drivers in a variety of cars. Stephen McKnight came well prepared in his black Clio. During his first run we had to bring him in twice because of an errant bonnet catch, which kept letting his bonnet flap around. Eventually, a persuasive tap with his MAC Tools hammer sorted the problem and he had no further issues during the day. Christy Brown went very smoothly in his Mazda RX8. This car has lots of potential in his hands and should get steadily quicker next year. 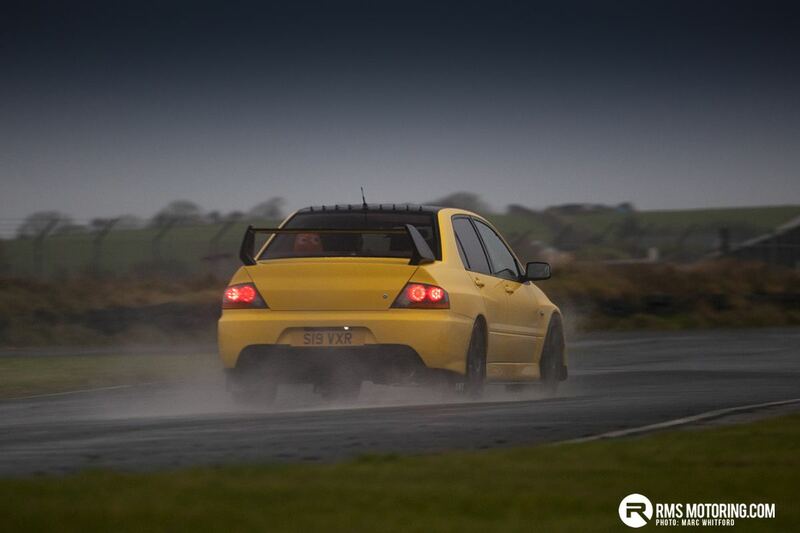 James Busteed finally made his track day debut in a striking yellow Mitsubishi Evo 8. 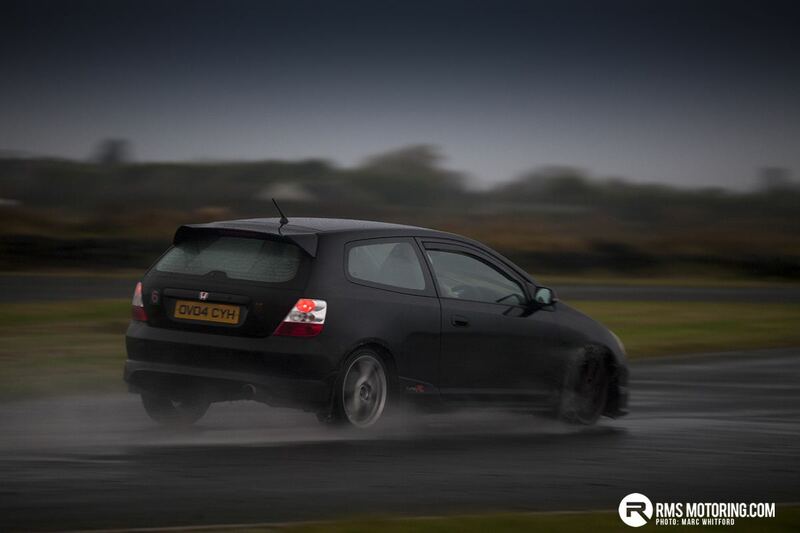 He explained to me in the paddock that he had had various failed attempts to build a reliable track car and after much frustration, had gone down the Evo route. This proved successful and he had a trouble free day. 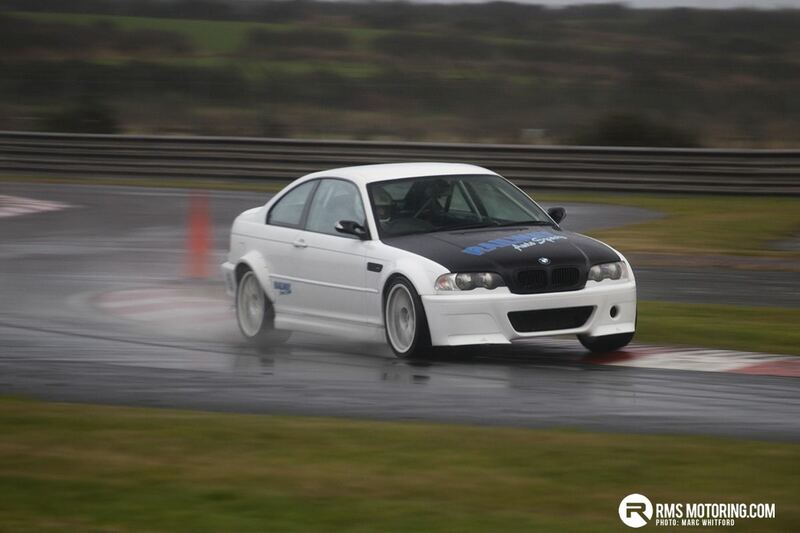 Brendan Shannon turned up with a nicely liveried BMW 530 and proceeded to lap very quickly in the tricky conditions. 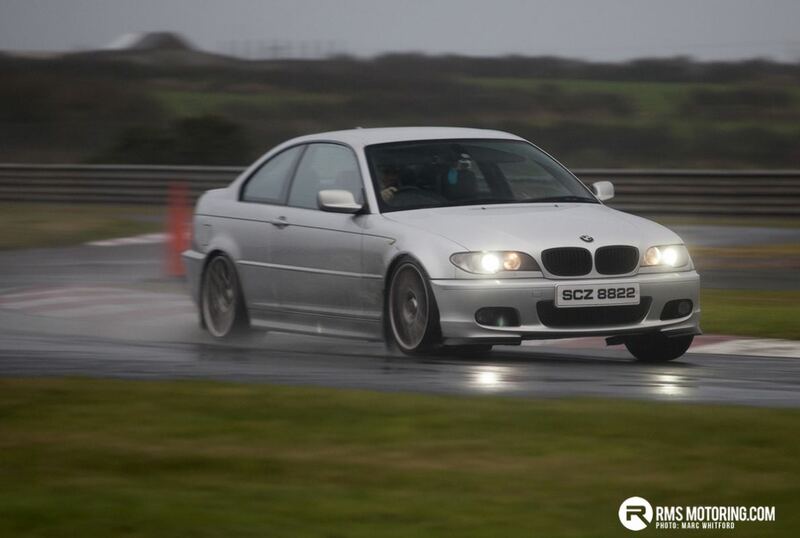 Ryan McLarnon was making his debut in another BMW and was running quite well until his engine decided to let go of its oil and its future. At least Ryan knows what he wants for Christmas now! Bruce Carson added to the growing number of Mazda MX5s this year by debuting his version. 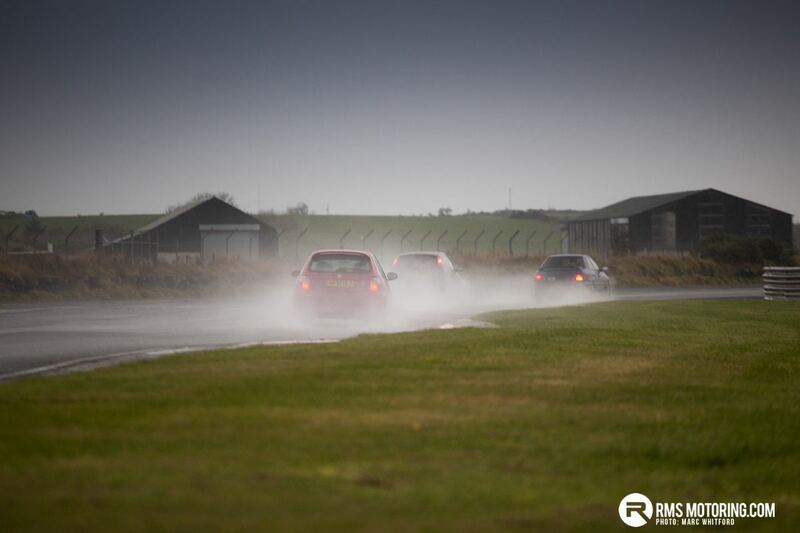 The conditions were perfect for having lots of fun in these nimble, rear wheel drive cars and Bruce did his justice. Cambell Thompson turned up in his pretty Alfa GTV Spider. With Terry O’Neill encouraging him from the passenger seat, he negotiated the conditions very well. 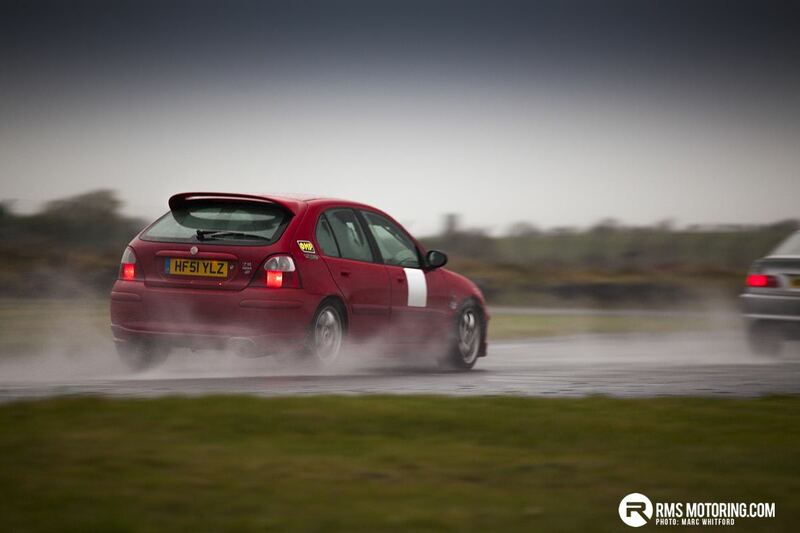 T J McDowell was a model of consistency, lapping very quickly, without drama, all day in his red Evo. He has come a very long way from his debut years ago, when he parked it on top of the bank at Debtors. T.J. is now one of the quickest and safest drivers on track. 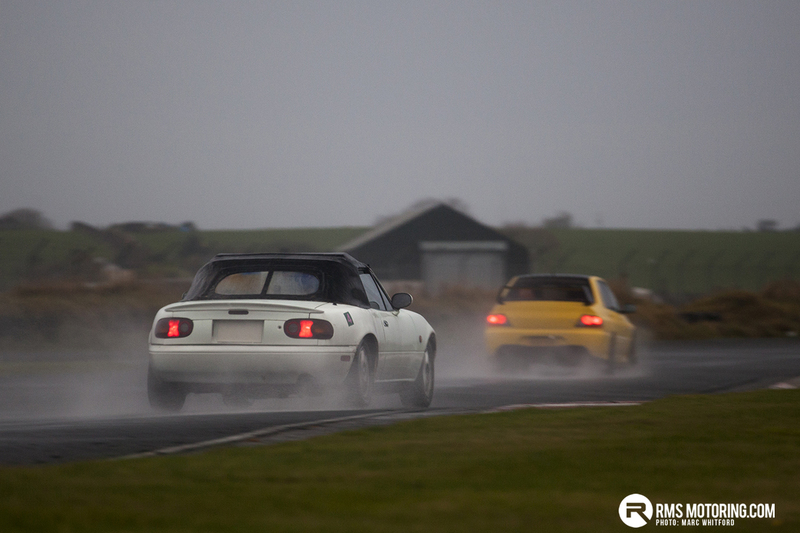 Jim Kennedy forsook his trusty Toyota MR2 for a Golf V5 and was seriously quick. More importantly for him, the car was metronomically reliable. 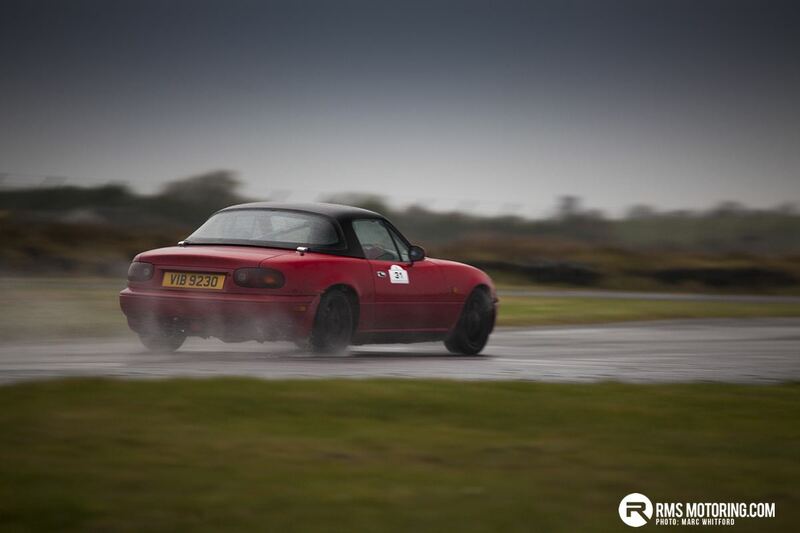 His good friend, Damien Moran, ran equally successfully in his aging Lotus Elise. The third member of this team, Joe McArdle, completed yet another season at Kirkistown in his Nissan 350Z. 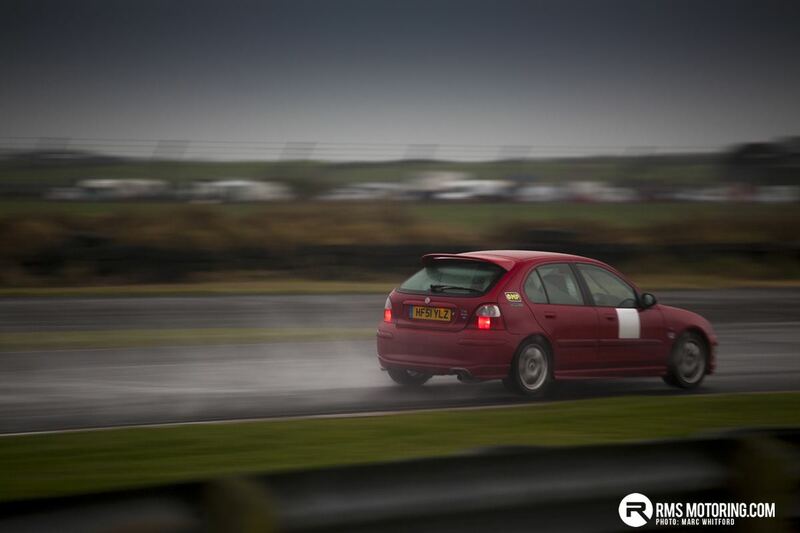 Joe has been constantly attending and lapping at Kirkistown longer than anyone else, from anywhere and from any time. Ciaran Weir lapped quickly all day in his Sierra although the car proved a handful through the hairpin as he tried to apply the power. Ryan Weir got caught out be the conditions at Colonial Two and got right up the bank on the left before returning to the circuit. However, all was well and he was able to continue with the day. 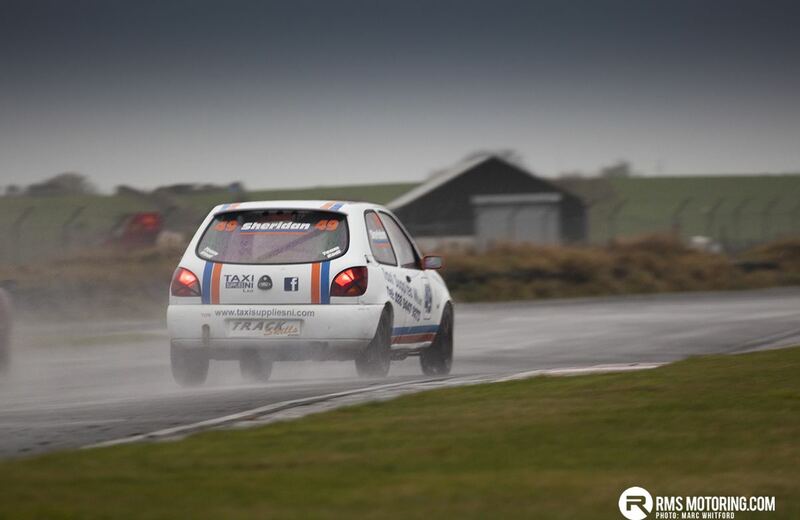 Another driver to make a rare mistake in the tricky conditions was Derek Le Mahieu. Derek always extracts the maximum from the Mazdabitz Ford focus but this time he went exploring the hedge at the Colonial complex. 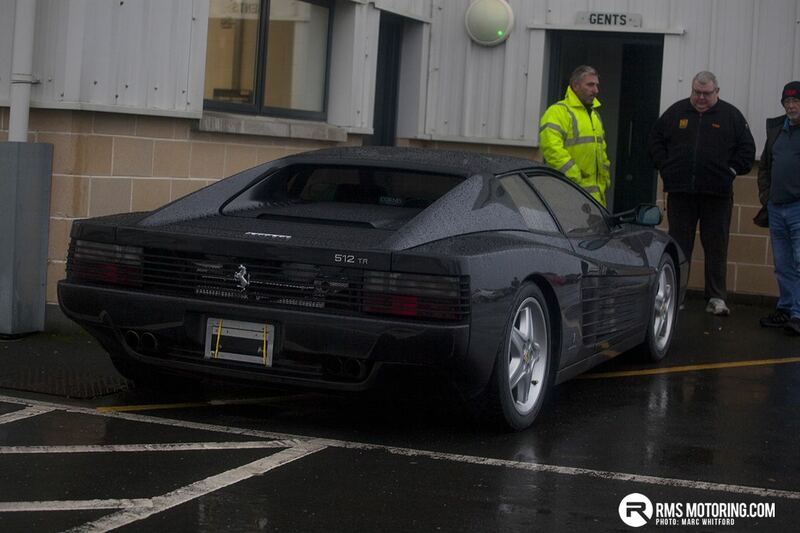 No harm was done to either himself or the car and he was soon back on track and up to speed. 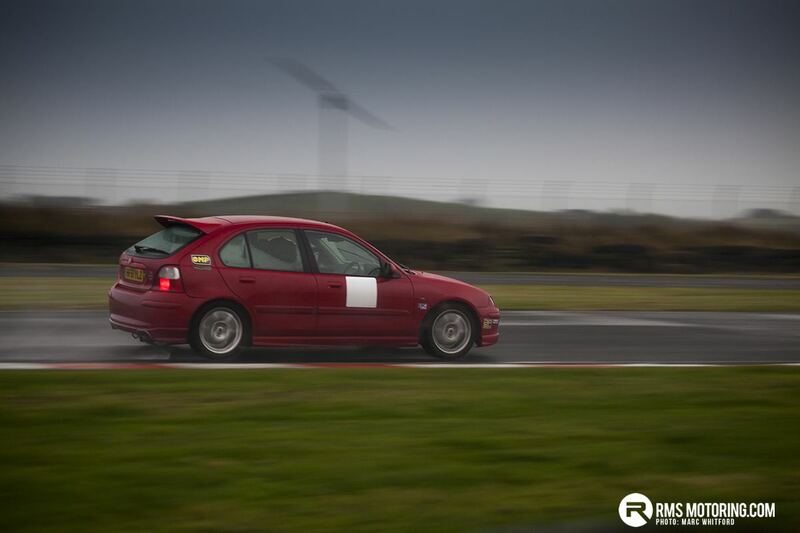 Oliver Cormican was giving the ex-Philip Shields Evo its first run for a number of years and he made steady progress all day. Conal Cormican’s Proton ran faultlessly throughout. 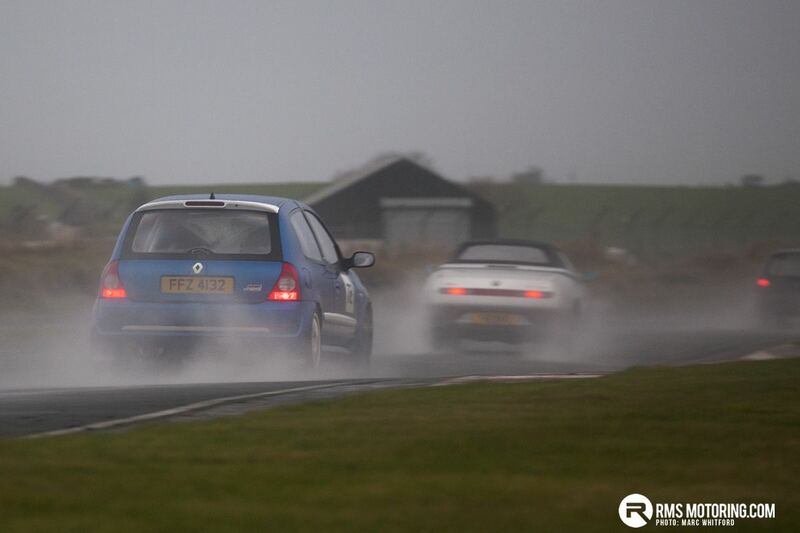 Robert Newell was circulating well in his MG Zr 160, as was Andrew Maxwell in the Dubshed Golf. The MX5 ranks were well represented by the O’Duil brothers, Liam O’Flaherty, the Lynch and Joyce clans, the previously mentioned Bruce Carson and Michael Lynn. Only five cars between them all but none of them missed a beat. 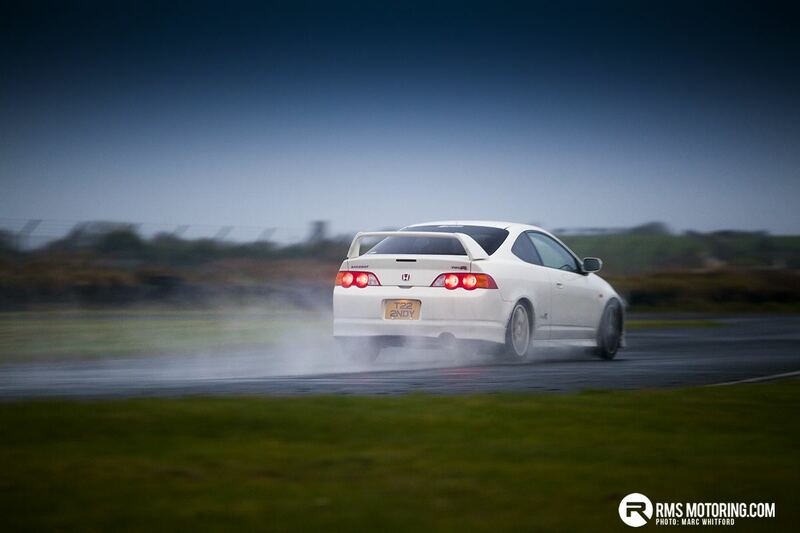 Antony Demster’s Prelude went very well before the Kirkistown brake pad eating monster struck, yet again. Trackskills would like to thank everyone who has continued to support us throughout the years. We would also like to thank the marshals who have worked consistently in whatever weather has been delivered by the coven. Thanks also to Philip Brooks who provided the medical backup all season. 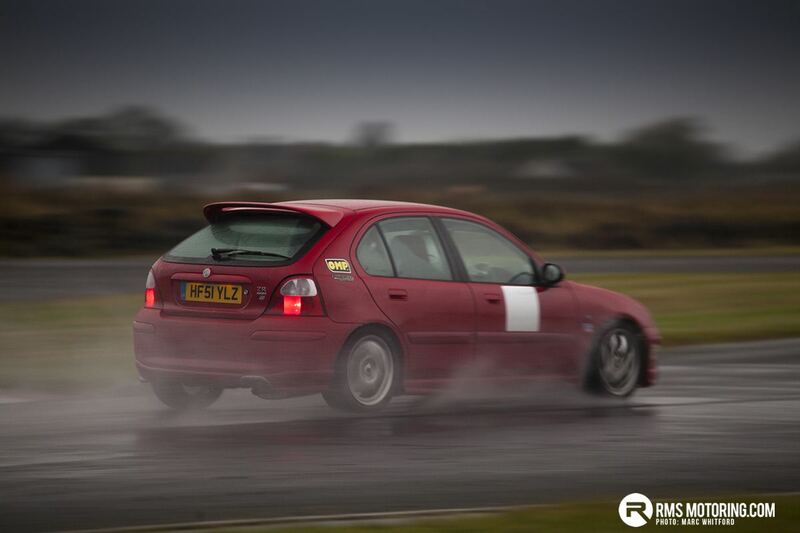 Our first track day at Kirkistown in 2017 is on Sunday 5th February. Hopefully we’ll see you there! Had a great day! Lacking abs was fun, teaching me not to just jump on the brakes and hope for the electronics to save me! 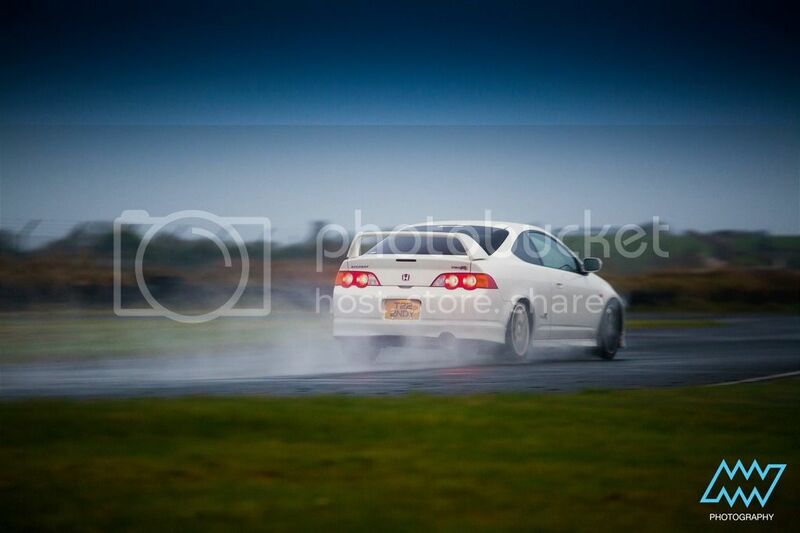 Brave bit of oil on track also at one point which made it interesting Sierra did well to hold her! I had a great day on Sunday. 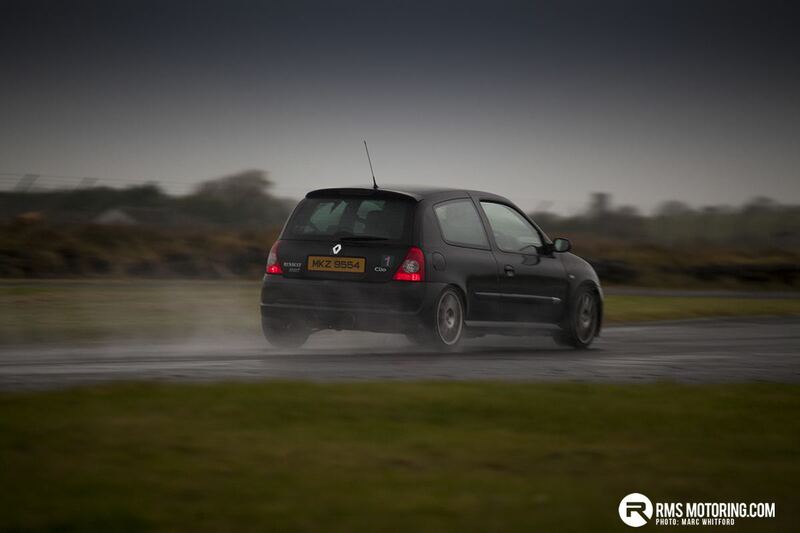 I enjoyed the first run out with Markm.The track was slippy and we had not fully warmed up the tyres .lol. we were both putting the car's sideways. But as Mark said it was all part of the fun. 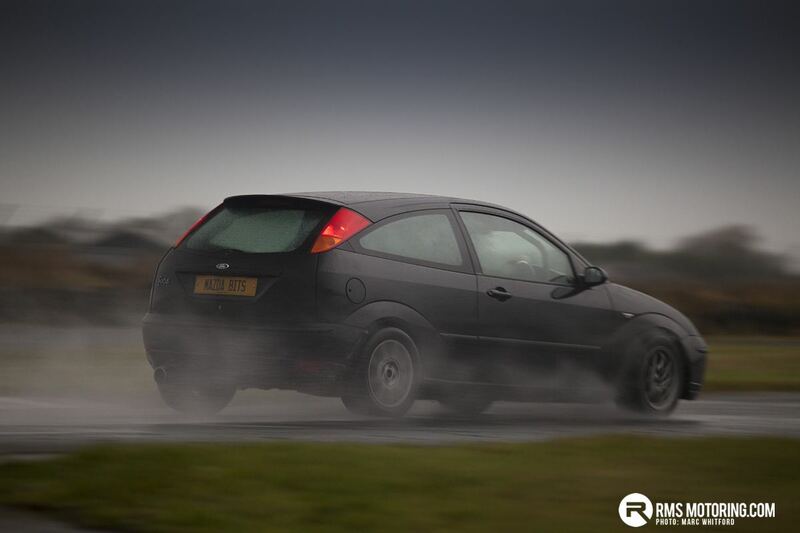 I also enjoy the last run of the day when it was starting to get dark.With johnny in his lovely black RS4. The sound from that exhaust was awesome. 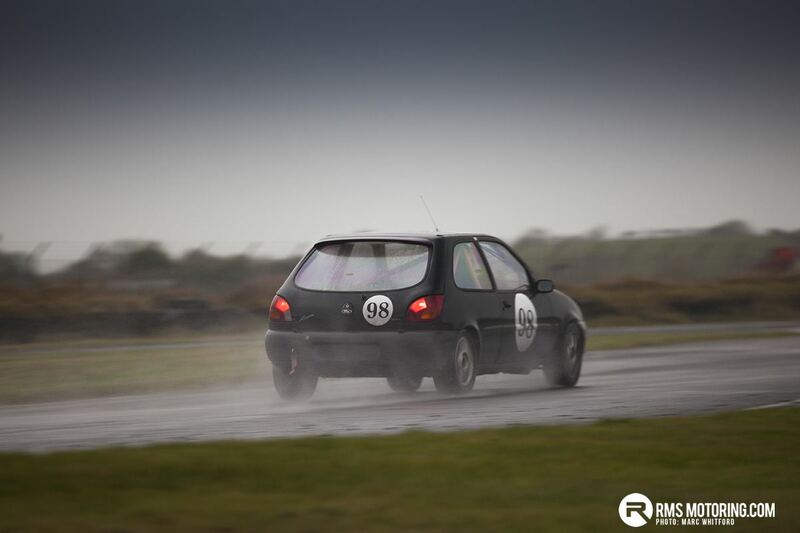 A big thank to Donal and all the Trackskills Team for all the hard work. 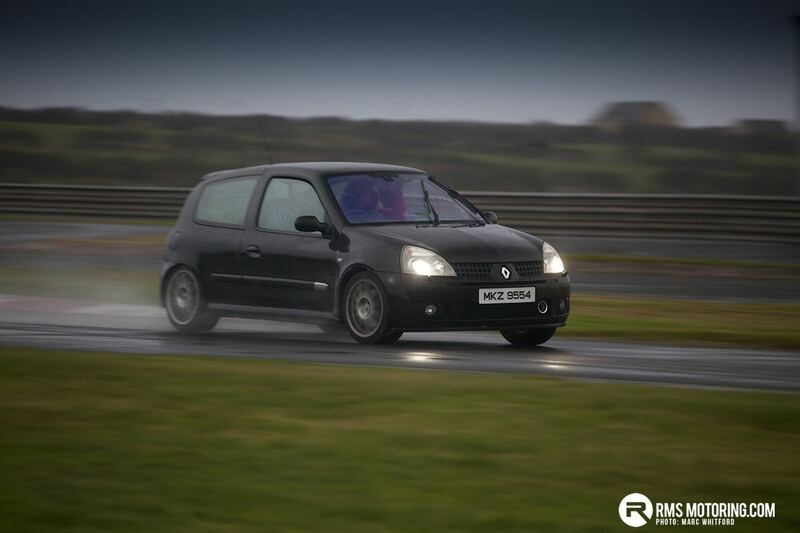 Hopefully I will be able to get more days on track next year.